When you are deciding what to choose to study, usually one of the best factors to consider is “What do you love to do?”. Having a specific level of passion towards something can give you a huge waypoint towards the kind of career you could potentially pursue. In this case, if you are someone who likes to travel and like the idea of helping others, so they can have a memorable experience, we believe you are someone who could make a career out of Tourism. Tourism is one of those industries that just keeps growing exponentially worldwide. Because of its reach and its central goal, it is very easy for you to study Tourism and then be able to find an opportunity for work anywhere. Since the goal of tourism transcends culture and countries, you will not find trouble being able to find a job in tourism in any specific area you’d like to work at. One of the big defining traits for tourism is how it is an industry that will require you to think on your feet and embrace creativity. What this means is that sometimes you will be given carte blanche to come up with ways to create exciting new ways to entertain potential customers, and if you’re a creative person that know how to think outside the box, you will find yourself at home with tourism. Tourism, just like every other industry, offers different kinds of positions within it that can suit your particular set of skills. In Tourism, you could make a career as a Tourist Guide, Tour Manager, Travel Consultant, Event and Conference Manager and many more. 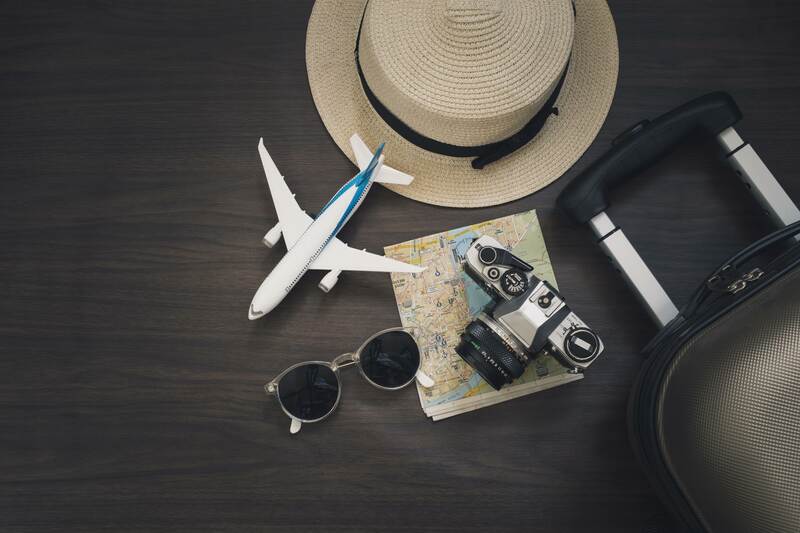 There is a wide variety of choice in the Tourism industry, so once you find your specific strength and niche, you are more than likely going to be able to find something that fits you. If Tourism sounds like something you’d be interested in, C3S offers a gateway for you to get a career in Tourism through our CTH program. For more information about our Tourism programs, click here.